With a glazed look on my face, I obediently handed my phone over to “the expert” sitting beside me. As she looked up my twitter account which had an oval egg shape for my picture, I couldn’t help feeling intimidated by the task of building an author platform. I had spent my entire life serving in pastoral ministry. When social media first came on the scene, I was suspect of the enemy’s evil intent to use the media to entrap our children. Now here I was, listening to Michael Hyatt talk about the power and necessity of every author building a platform to launch their book. Much of what he was saying went over my head. Yet as I listened for the still small voice of the Holy Spirit to guide me, I simply heard this word: engage. As I engaged in the social media platform beginning that day two years ago, I grew from 4 twitter followers to over 21,000. I joined the social conversation and found a whole new world of influence. Since my first book, 9 Traits of a Life-Giving Mom, hit #1 on Amazon’s Hot New Releases for Christian Women’s Issues, I regularly have authors seeking my advice on how to build their own platforms. 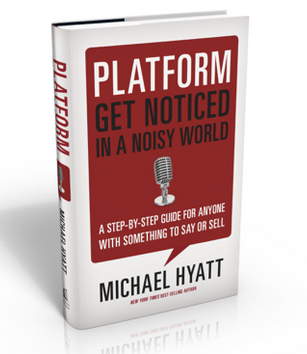 Watch Michael Hyatt’s simple video on Platform Building. Begin to build a following. Give people an opportunity to get to know your heart. 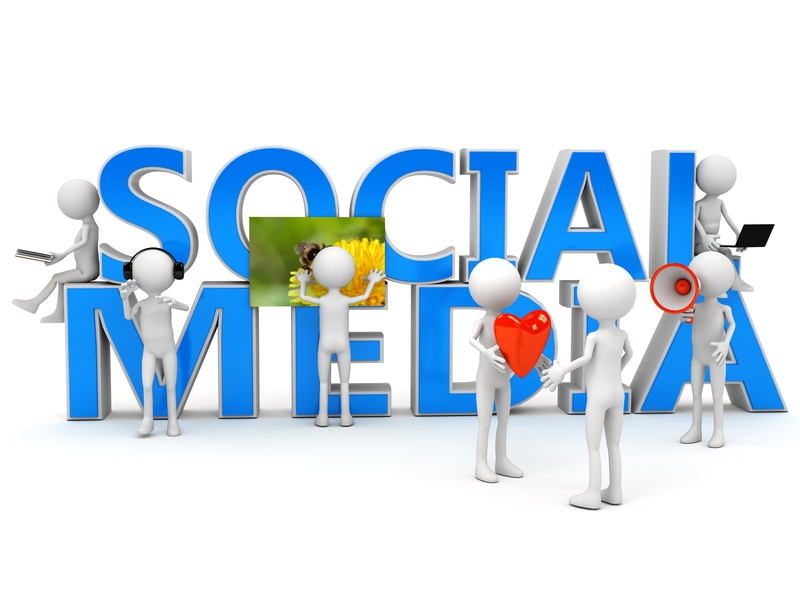 Use your blog as a spring board to all of your other social media engagement. If you are an author of a number of books, you are probably your brand. You may write on a number of blogs. A foundational part of your strategy is your own blog where you can share your passion and build a loyal following. I chose to use my own name for my primary blog at SueDetweiler.com. The key to social media is to see it as an ongoing conversation with a friend. You are sharing about all the things that you care about. People who read your tweets will know what you enjoy. Don’t be afraid to share your personal story and pictures. Provide your tribe with ongoing helpful resources. Don’t try to appear to be anyone else than who you truly are. You don’t have to be perfect. In fact, one of the ways that people will be drawn to you is when they sense you are transparent. Don’t try to be Barbie or Ken; just be who God made you to be. Let your quirks come through in your social media platform. Don’t be tripped up by your own perfectionism and fail to launch into a new thing. Allow yourself the freedom to try something new. Stoke the fires of your own adventurous spirit. Video can be really simple. The technology on your smart phone will allow you to do video in minutes. As an author, you can use the power of video to sell your book. Here’s a simple book trailer that was created for me on Fiverr.com. Video doesn’t have to cost you a fortune to be effective in telling your story. I also used simple video introductions of each chapter of my book as an additional resource. At the end of each chapter a simple code invites the readers to watch the video or download a printable of written prayers that enhance each chapter. As you build your platform as an author, others will become excited about your message and help get the word out about your book. Build relationships with other authors, radio hosts, and television hosts. Two events that I think are helpful to connect authors to traditional media are National Religious Broadcasters (NRB) and The International Christian Retail Show (ICRS). There may be other events that your publisher encourages you to attend to build relationships with the media. We are just scratching the surface of things that you can do to build your platform as an author. Join me here at The WordServeWaterCooler for part 2 of The Cheater’s Guide to Building Your Author Platform. Also connect with me on social media! Let’s start a conversation. Let me know if there is any way I can help you get your message out. This entry was posted in Encouragement, Marketing and Promotion, Social Media, Writer's Life, Writing and tagged build a social media platform, marketing, Marketing and Promotion, Michael Hyatt, platform, social media help, social media marketing, social media networking, social media use, Sue Detweiler by Sue Detweiler. Bookmark the permalink. Engaging in the conversation is the beginning… I would love to hear comments and ideas that you have. So many great tips here! Thanks for sharing all of these ideas. And great to connect with you online! Blessings!